odd yumi ulrich aelita. Warriors in Lyoko. HD Wallpaper and background images in the Code Lyoko club. 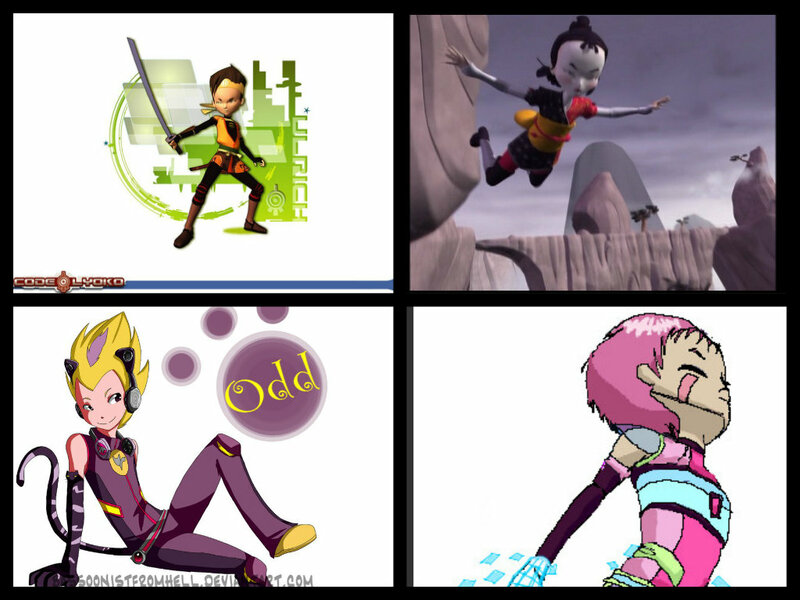 :) nice where did you find pictures of aelita and odd?